Sean J Vincent Blog: RED Hold-up....again. RED have announced another delay in the delivery of both the new EPIC and SCARLET cameras. Apparently, a US based parts supplier has been giving them issues and they have a software 'bug' that is proving tricky to fix. 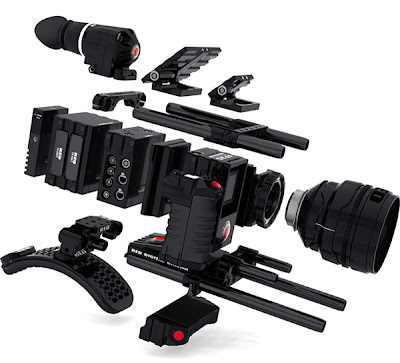 So, all you RED fans sitting on the fence better take another look at the DSLRs...or wait for the upcoming large sensor cams from Panasonic or Sony.